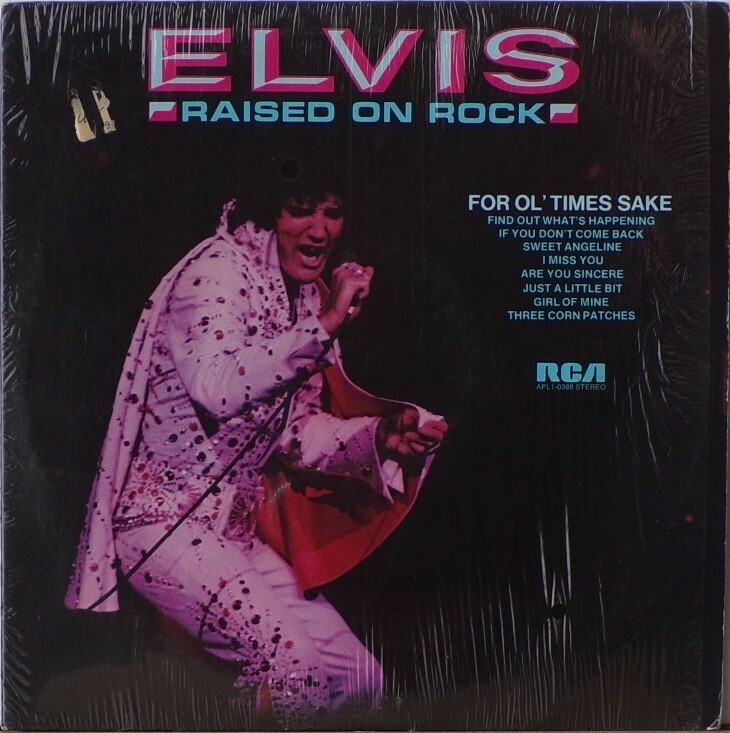 Raised on Rock is a studio album by Elvis Presley released in 1973. 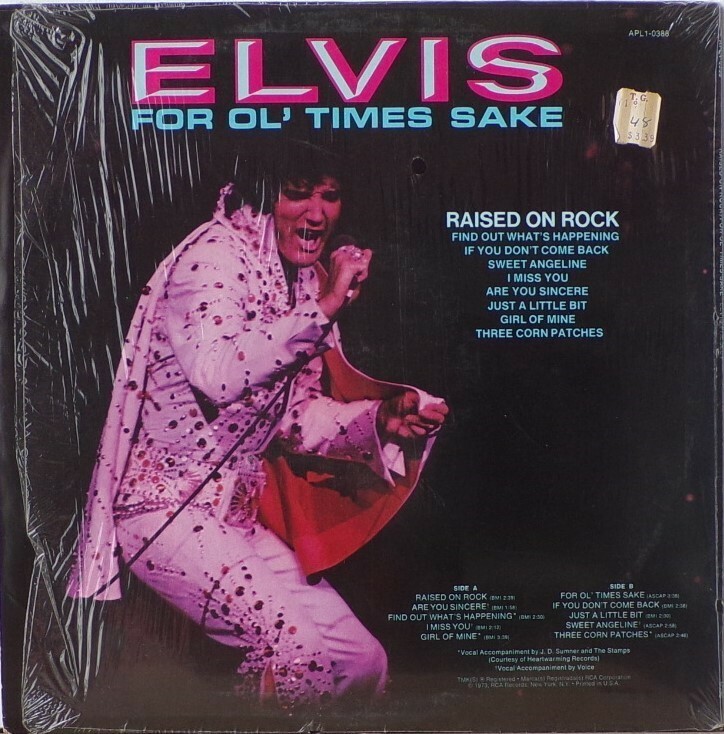 It, along with the album Elvis, were both released after the massive success of Aloha From Hawaii (although the entire Elvis album contained material recorded before the 'Aloha' show). The record sold over 1 million copies worldwide. 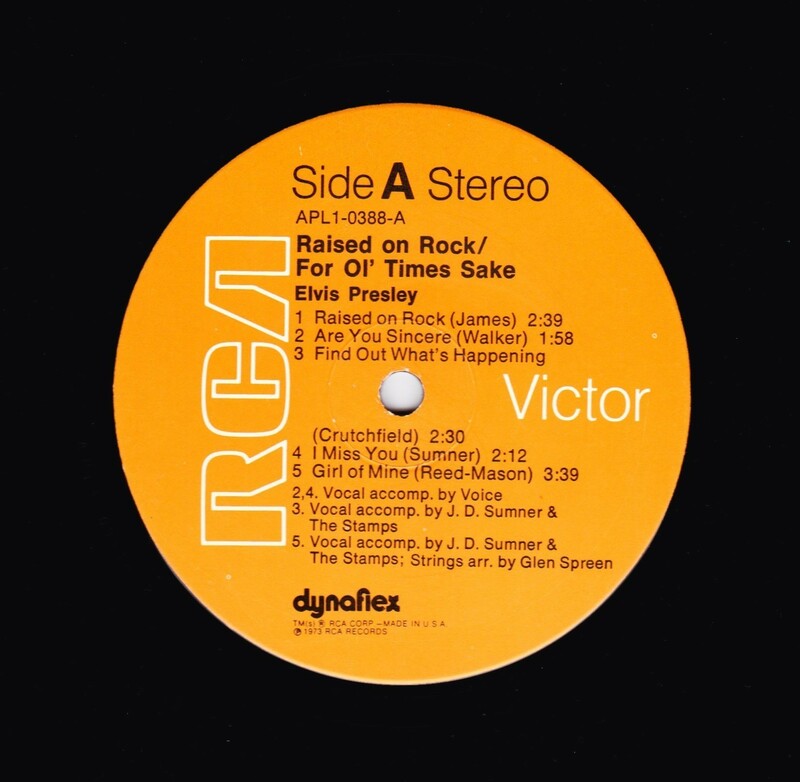 It was recorded at Stax Studios in Memphis in July 1973 and Presley's home in Palm Springs, California in September 1973. Two songs from these sessions would be retained for release on the Good Times album the following spring. 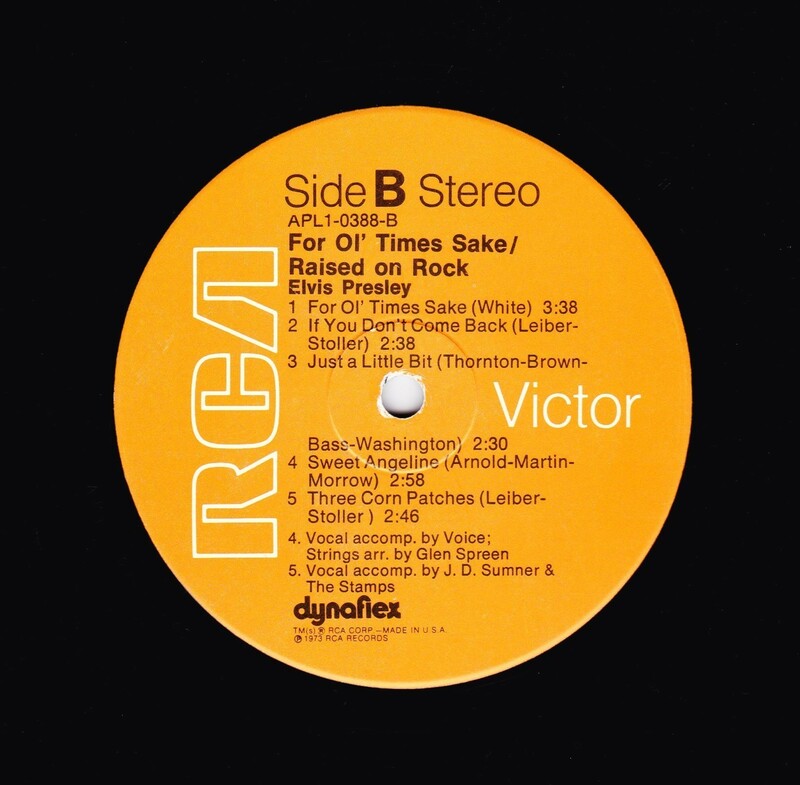 The initial vocal tracks were recorded in July 1973. The album actually was one of the few that failed to chart in the UK, but the single "Raised on Rock"/"For Ol' Times Sake" did enter the British charts. The album had a very different sound about it, more funky and soul-like that many of the previous efforts and was certainly a change in direction. Some of the songs are well known covers like "Are You Sincere" which had been around for many years, but some new songs like the lead off single were actually written for Elvis, or written by writers Elvis trusted such as Mark James.